Today is the first of a yearly two-day conference for JETs (that’s me!) and JTEs (this is my supervisor!). Last year, I had slightly very different feelings towards this conference. Largely due to the fact that I’m doing this/ going through this a second time. My expectations have been set from last year’s experience. That said, I’m sure it’s still exciting depending on who you meet and what you choose to take away. On that note, I’m happy that I made the decision to stay a second year. Despite going through motions that appear at first glance to be similar to the first, they are and continue to have the potential to be radically different. The big events, like sports day, culture festival, marathon day, and common events like classes, remain the same but the people I work and interact with differ. Not only that, but the people themselves have changed, if only a little in the past over a year I’ve been around. With regards to work, it’s nice to feel like I’m slowly developing my style and technique of teaching. Excelling in my strengths and identifying my weaknesses. The teachers I currently work with are open to my suggestions for special classes (like having special guests come in to expose students to English from other sources), and have basically given me free rein in lesson planning for all classes. Most importantly, I’ve been taking a breath and moving on when I feel like I didn’t do as great of a job in the classroom as I would have liked to, and seeing it all as part of my learning journey. With regards to living in Japan, I’m glad that I’m having different and less stressful experience than last year! Firstly, no hives. YAY! Last year, three weeks into my stay, I broke out in really bad hives. Itchy, swollen, and red spots everywhere. My back, my neck, my ears, my legs, my hands, my foot, and even my toes. You get the picture. Oh, but in case you don’t, here’s a few literal pictures. Wow did those photos make me feel itchy and uncomfortable. I’m sorry I had to put you through that experience. Lol. Well, I went to the doctor a couple of times. The school nurse told me it was stress. I didn’t feel stressed and I was so excited to be in Japan. Finally, we did a blood test. 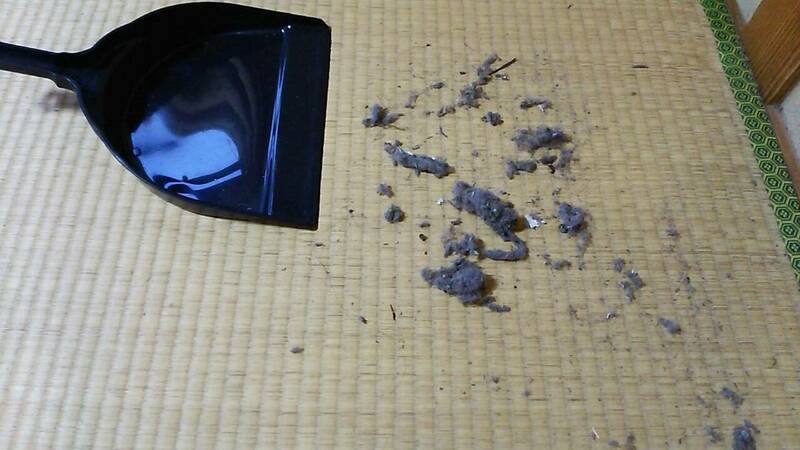 Lo and behold, I’m highly allergic to dust and dustmites (specifically the kind that lives in tatami mats). My request to hire a cleaning company was turned down. 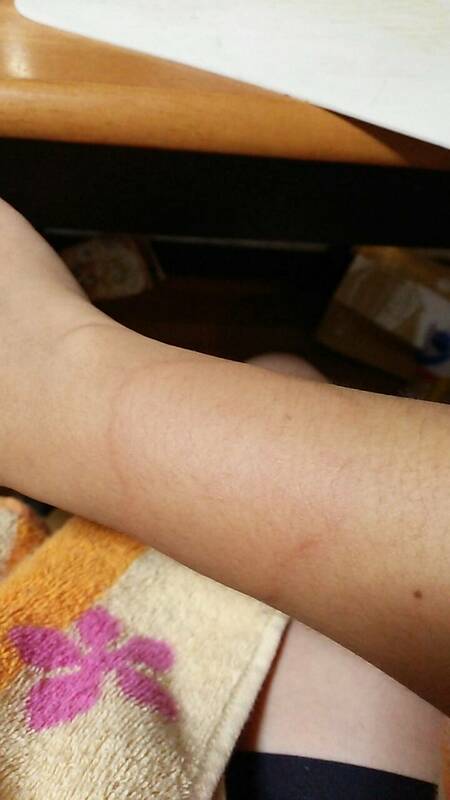 I have a massive two-storey house, and I was paranoid by the dust and depressed by my hives. I had been having them for about 2 mths by this point. 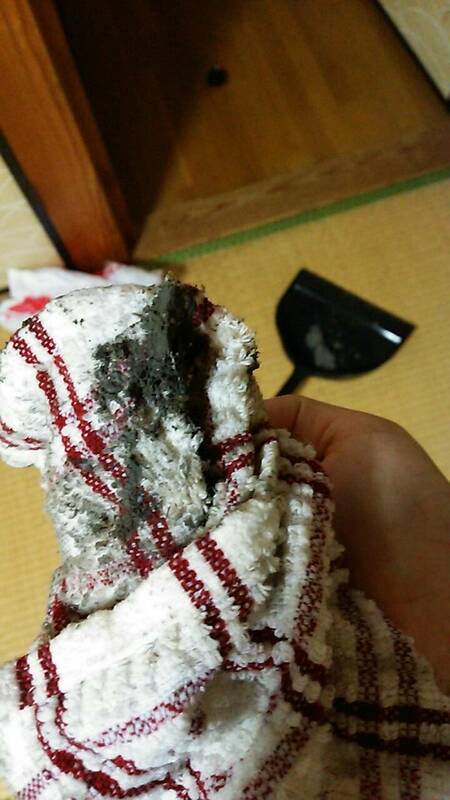 Thankfully, a friend coincidentally turned out to be an awesome ‘Cleaning Queen’ and to cut the long story short. We spent a good chunk of hours unearthing huge balls of dust from all kinds of undiscovered areas (it’s a really old and huge house that’s been thoroughly lived in). I moved my bedroom to a room that had hardwood floor, away from all the tatami. The hives still stuck around for another 4 months, but they’ve stayed away since some time this year! 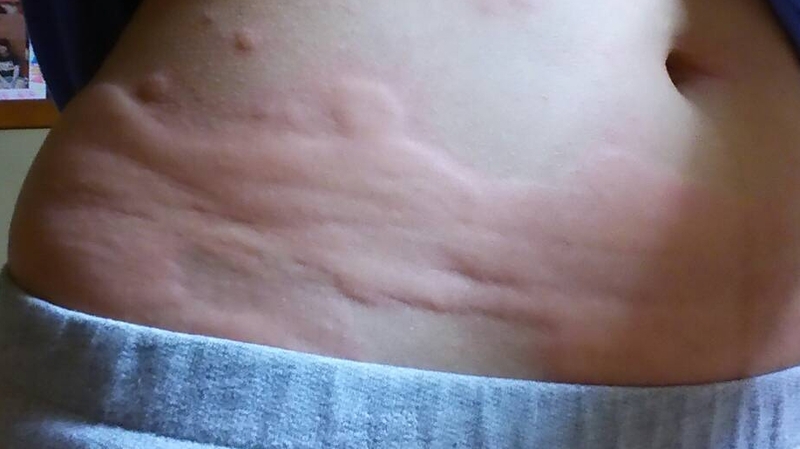 I guess this post sort of turned into a post about my hives. However, that was not my intention! I’m just so, so glad the hives are gone!